Mars once had an atmosphere, what happened to it? Home Mars once had an atmosphere, what happened to it? 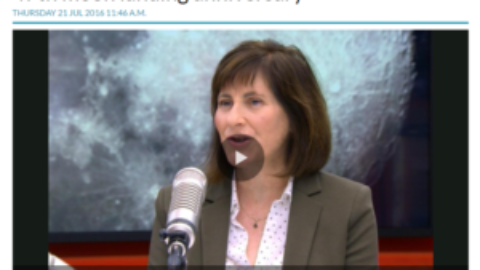 Join Professor Kathy Campbell in discussing the latest NASA data received from MAVEN about the atmosphere on Mars. 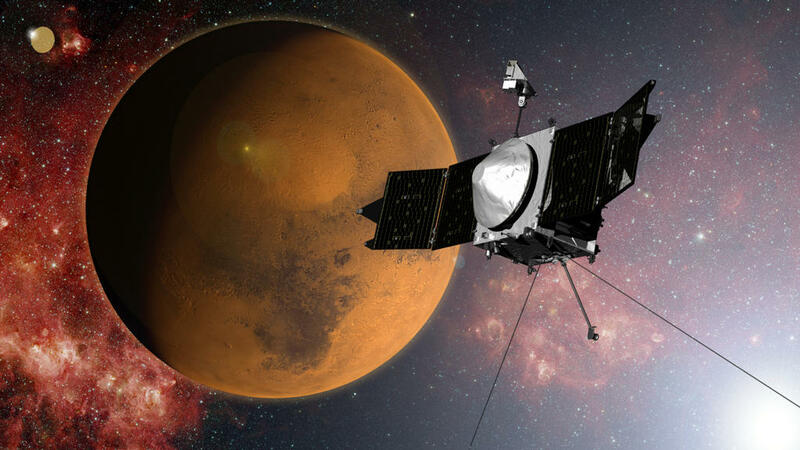 MAVEN, the Mars Orbiter has just sent new data about what has happened to the atmosphere on Mars. Liquid water found on Mars. 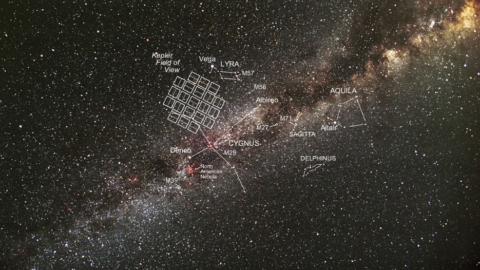 What does it mean for the search for life efforts? Anthropocene. What’s in the future for Earth’s creatures?